Mentaiko is very popular delicacy in Japan, which is made by marinating pollock roes in different seasonings. It is spicy and rich flavor makes it a versatile item that is delicious on its own or great in pasta or udon. 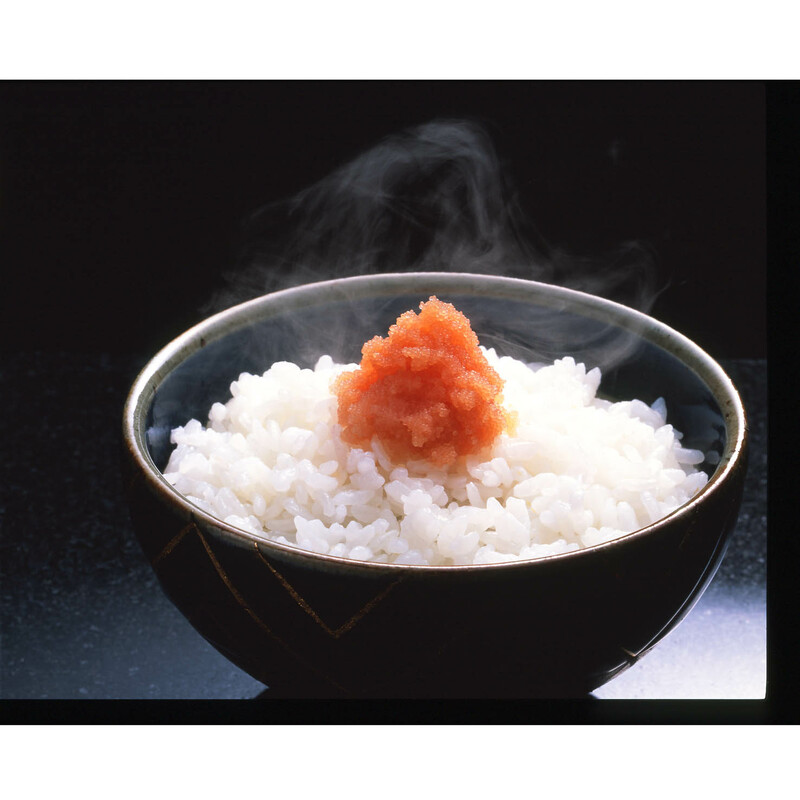 It is also a popular onigiri (rice ball) topping and snack flavor in Japan. “Kiriko” means that some parts of the roe were cut off during the marinating process but they taste just as good as the whole pieces.